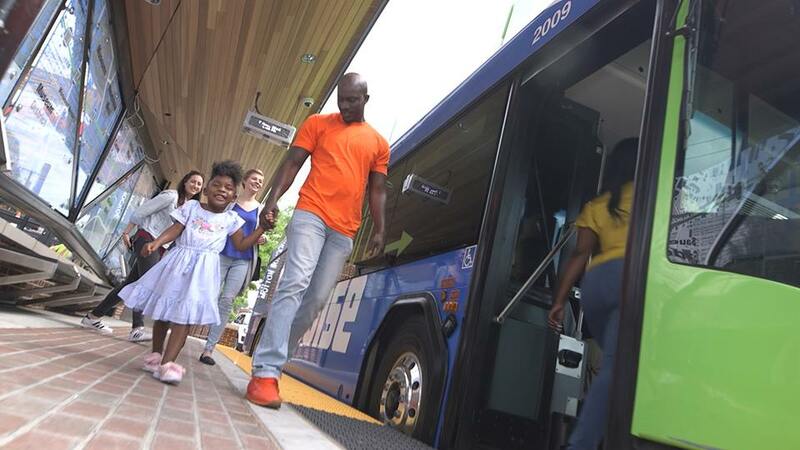 Six months after the Great Richmond Reroute, access to public transit for low-income neighborhoods has remained limited and in some cases, gotten worse, according to a study at the L. Douglas Wilder School of Government and Public Affairs at Virginia Commonwealth University. “Our city is long overdue for a comprehensive transit redesign to meet the needs of today’s citizens and a growing, dynamic city,” the Great Richmond Reroute website says. Richmond’s 2018 transit system overhaul was the first in over 80 years. 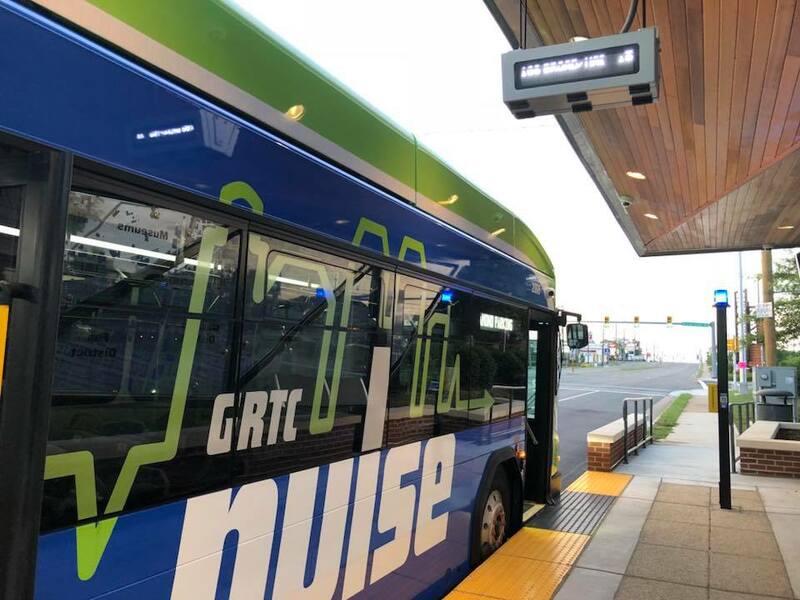 The redesigned bus routes include the addition of the GRTC Pulse, a rapid transit bus line that runs up and down Broad Street from Willow Lawn in the west and Rocketts Landing in the east. The Pulse decreases the amount of downtown transfers that would be needed by connecting to every bus route, according to the Great Richmond Reroute website. 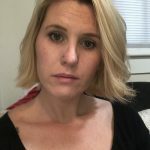 In December, the Wilder School’s Center for Urban and Regional Analysis released the study on the effect of the reroute in low-income neighborhoods, citing previous studies that found specific neighborhoods to be at an economic disadvantage. Though the study found that transit accessibility improved in job centers, like Short Pump or Willow Lawn, access to the transit system for low-income neighborhoods decreased with the redesign. “While GRTC has taken a forward-thinking approach to improving jobs accessibility, there is still room for improvement related to improving transit access to affordable housing and increasing high-connectivity nodes near low-income neighborhoods,” said Sarin Adhikari, Ph.D., research economist with the CURA. CURA found that about half of the households in low-income neighborhoods are not served by transit stops with “high connectivity,” a label they measured by looking at the frequency a bus comes, average distance to a destination, and number of bus routes that serve a stop. Which means individuals from these neighborhoods are more likely to be walking further to the bus stop, waiting longer to be picked up, using multiple transfers, and/or riding for longer periods of time. While the study shows that overall accessibility to the GRTC has increased, the increases in certain areas, like major business centers, are accounting for decreases in low-income neighborhoods. CURA’s analysis showed that public transit accessibility at major job centers increased by about 6 percent, if walking distance from the bus is less than a quarter of a mile. The Great Richmond Reroute website boasts rider-benefits as including, “more access to jobs, hospitals, schools, retail businesses, and the airport.” While CURA’s study found that to be true, it also found that transit accessibility for residential dwellings was down 22 percent. Also noted in the study: the majority of the population who rely on public transit are under the federal poverty threshold. From this, the study concludes that the people who need to use public transit the most are the ones being limited by the new system. UPDATE: GRTC responds with a 2017 study of their own, which predicted different outcomes than VCU’s study now suggests have taken place.